From floor to ceiling and everything else in-between, full height aim for maximum coverage on your window. Flexibility like no other. Open the top and bottom independent of each other, perfect for big and tall sash windows. A real statement. Where only privacy is needed, these shutters only fill half your window. Ideal for letting in light but keeping prying eyes away! For windows where nothing else works, we can put a shaped shutter almost anywhere! From circles to triangles and much, much more. For areas with wide window expanses or high traffic areas. Tracked shutters are top hung and self supporting. Want to be different? To be daring? Or just want something other than white? We can colour match almost any colour you like! The most complete range of shutters available in Essex. With over 20 years of experience with shutters and blinds in Essex, Shuttertec only do things one way – the right way. We don’t do pushy sales, just people who know and love our products and are passionate about giving our customers their dream finish, and as a result we offer a clear and transparent pricing, unparalleled service and a quality finish. Based in Chelmsford, Essex We simply believe in giving customers the best possible service. No call centres, no middle men; we’re on the end of the phone 6 days a week. "Good straightforward advice, no hard sell, but friendly and informative. 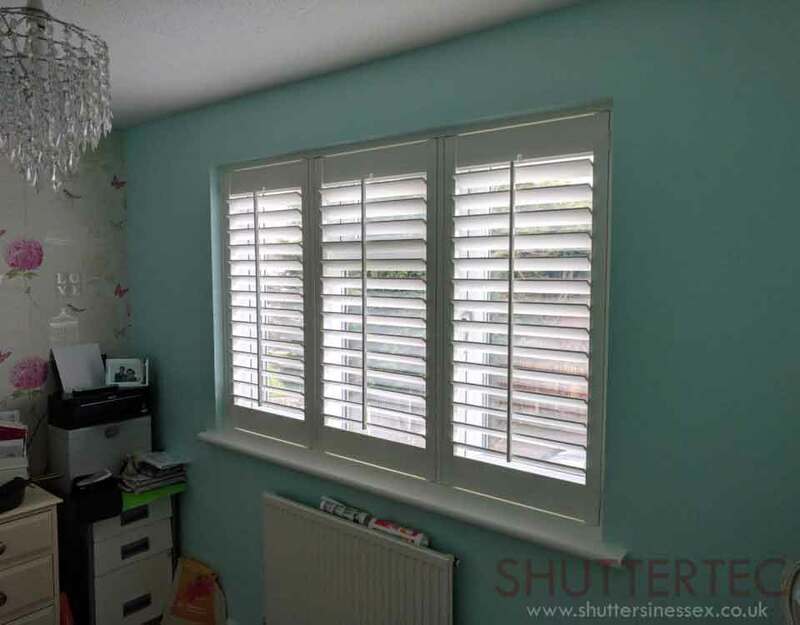 The shutters were installed within the estimated timeframe to a high standard. I'm very happy with Shuttertec and have just placed a second order." "Polite, on time and tidy. Exactly what we wanted." "Reliable, professional and friendly, I got many quotes and these were the best priced so pleased with my blind"
"We were very impressed with your selection of fabrics, thank you for making our blinds affordable." 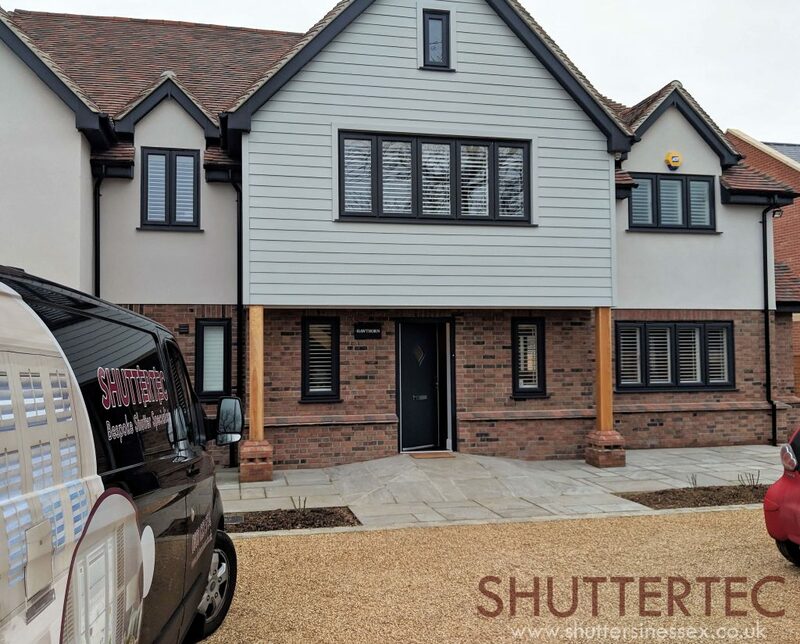 For all of your bespoke shutters in Essex, including Plantation Shutters, Window Shutters & many more. Call Shuttertec Ltd on 0800 023 5754 we’re happy to help.